Generation Z are now a significant portion of the market and, as they’re unlike any generation before them, marketing to them is an interesting challenge. There’s no set date to determine who’s in Gen Z, but it’s generally accepted that the term refers to those born between the mid-1990s and the mid-2000s. It’s a generation of digital natives, young people who have never experienced life without the internet. That means they think in completely different ways to previous generations. Social media has been a large part of their lives, so it’s a vital tool to use when marketing to them, as it’s where they spend a lot of their time. So, how to do that? There’s been plenty of research into this, from numerous sources, including a content production company called MOFiLM, that has highlighted some insights of how to appeal to Gen Z, particularly on social media. First off, we know their online. A lot. They spend an average of 10 hours per day consuming content online. According to the research, the two platforms they use the most are Instagram and YouTube. In fact, 61.5% say they turn to Instagram when they’re bored. 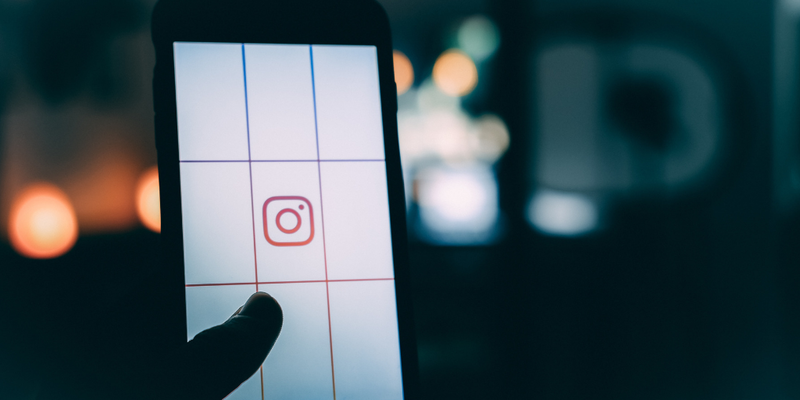 Instagram Stories are particularly popular because the content is broken down into bite-sized chunks that users can consume how and when they want. This is particularly appealing to Gen Z, who are more appreciative of 10 second adverts than any other generation. This is linked to another aspect of Gen Z – their desire to be engaged with what they’re consuming. Gone are the days of passively scrolling through a timeline. 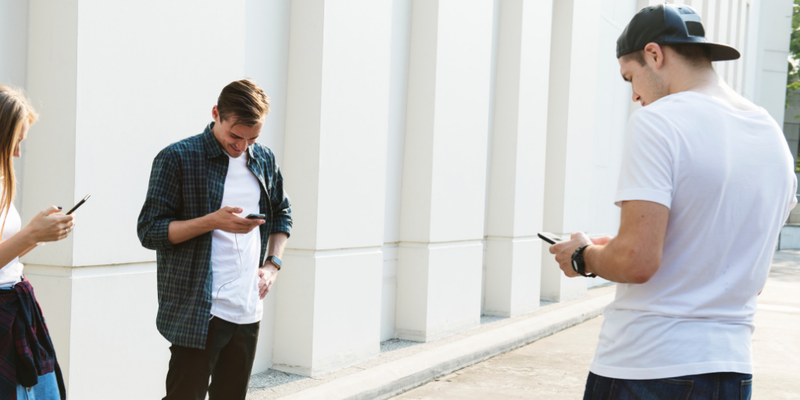 Gen Z want to interact with what they see on social media, whether that’s through polls, asking questions to brands, re-sharing or entering contests. Gen Z know when they’re being targeted en mass, and it quickly turns them away from a brand. 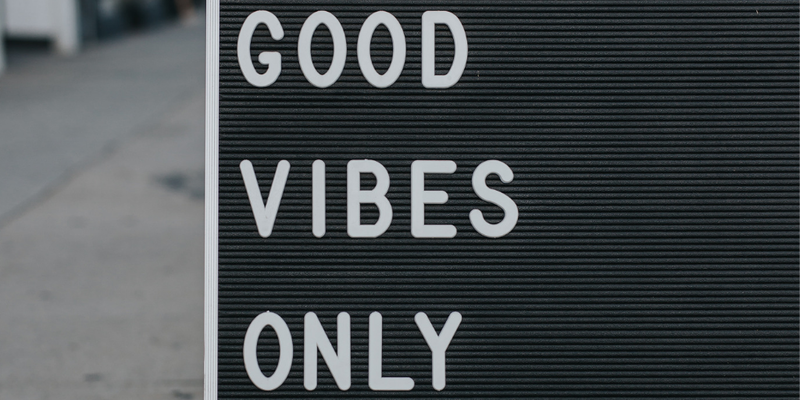 They prefer more focused and personal messages from brands and organisations, they want to hear stories about individuals, and they want to feel properly connected to a brand’s ideals. So, when you’re sharing your stories, break them down to appeal to smaller groups rather than a wide audience. Facebook Groups are a handy way of doing this, as you can create numerous ones for different types of people, and tailor your content accordingly. This also highlights the importance of a robust community management strategy; it pays to always engage with individuals when they contact your brand on social media, particularly if they have an enquiry. In order to be engaged, brands need to appeal to the emotions and values of Gen Z and a key way of doing this is authenticity. We’ve gone into detail about this in a previous blog post, but essentially it’s about sharing real stories and content. Gen Z also appreciate brands that stand for particular values, and those that make these clear in their messaging. Further still, Gen Z also want to see positive stories and messages. They use Instagram more to show off what they think, believe and do – selfies are no longer the focus. Part of the reason they’re turning away from Twitter is because they see it as a ‘toxic’ space filled with negativity. Perhaps one of the best pieces of advice with regards to marketing to Gen Z is to give them a seat at the table. As digital natives, they can tell whose developed marketing messaging, particularly if it isn’t other members of Gen Z. So, use them in your campaigns. Collaborate with them, use your platform to give them a voice. Invite them to create content for you, but give them the freedom to do it their way – don’t be overly prescriptive. It goes without saying that Gen Z are, like all other generations, incredibly diverse and have a wide spectrum of interests, so we’re not trying to generalise here – these are just useful observations about an incredibly important audience.